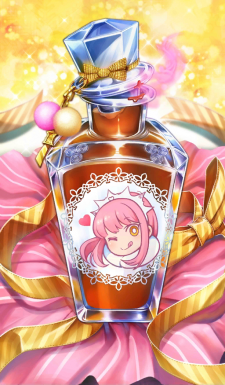 Valentine's chocolate from Queen Medb. You say this item is quite elaborate? Like something you would find in a store? Tee hee. Of course, I made it myself.